AccessNano is an Australian nanotechnology educational resource designed to introduce accessible and innovative science and technology into casino spiele secondary school classrooms. 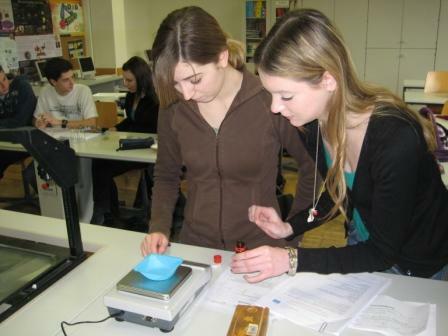 On their website, there are several teaching modules available that relate to different areas of Nanoscience, for different age groups, all of which include experiments that can be done in the classroom to illustrate concepts. AccessNano is an Australian government initiative funded through the Australian Office of Nanotechnology.